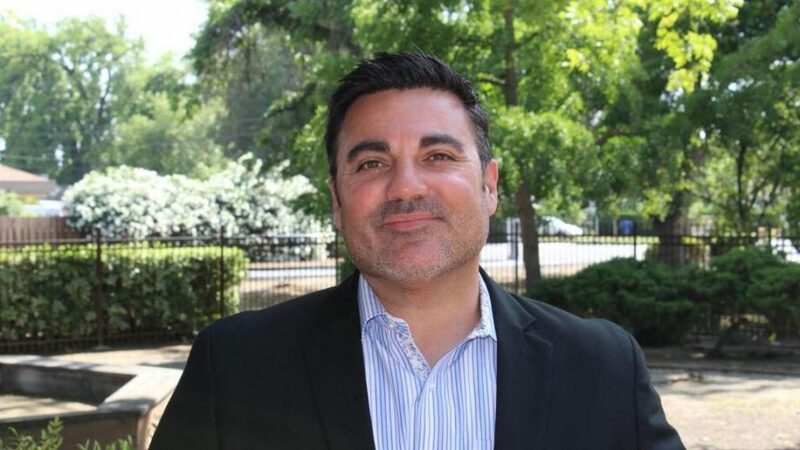 Amaral accepted a position with the Friant Water Authority, as first reported by The Business Journal in Fresno. Prior to his position at Westlands, Amaral served as chief of staff to Rep. Devin Nunes. Friant, whose coverage area spans the eastside of the San Joaquin Valley, runs from Chowchilla to south of Delano and services Friant Dam and Millerton Lake, the Friant-Kern Canal, and the Madera Canal. The authority has 15 members entities, including the City of Fresno.